Not to overstate matters, but putting together a Best Albums Of The Year list, at least before autumn has fully blown through, seems an increasingly perilous business. Twelve months ago, for instance, Uncut’s extended family of staff and writers diligently submitted their favourites, unaware that an album which might have surpassed most of their choices – D’Angelo’s “Black Messiah” – would suddenly materialise on December 15. 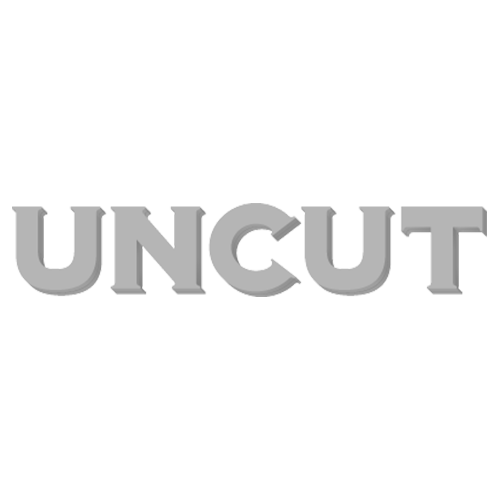 Today, the new issue of Uncut arrives in UK shops, and I suppose there’s a fair chance something similar might happen again between now and the end of the year; these, I guess, are the gambles we have to take as part of putting together a monthly magazine. For a brief period of intrigue, possibility and anticipation, it even looked as if a new David Bowie album might sneak artfully into this calendar year. As it turns out, “Blackstar”., is scheduled for release in January 2016, but inside the new Uncut you’ll find a first, forensic review of one of Bowie’s most audacious albums to date, plus a revelatory piece on the making of the album from Donny McCaslin, the jazz saxophonist who has taken on the role of Bowie’s key collaborator for the project. Last-minute surprises notwithstanding, our list of this year’s top 75 new albums feels like a particularly fresh and eclectic one – and one which hopefully reflects Uncut’s continuing commitment to find exciting new music. If you’ve an appetite to dig deeper, I’m trying to pull together a personal list that I’ll post here in the next week or so, and which will probably stretch to around 140 albums that I’ve enjoyed to a greater or lesser degree in 2015.